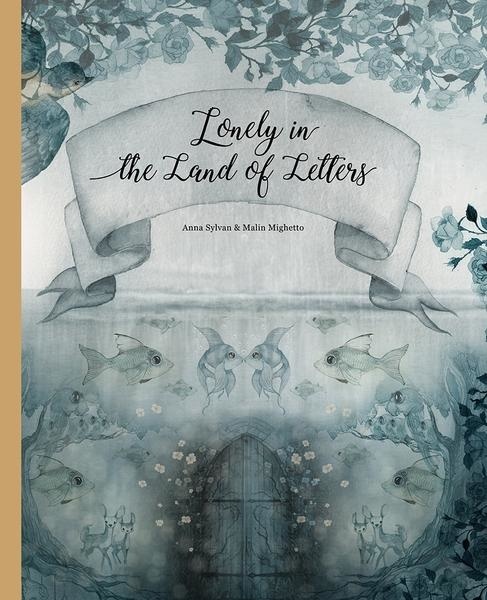 Lonely in the Land of Letters is a dreamy book for children 3-9 years old with attention to our alphabet but it is also a book about daring to challenge yourself. 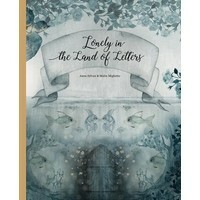 About the fact that loneliness is something you feel, not something you are. 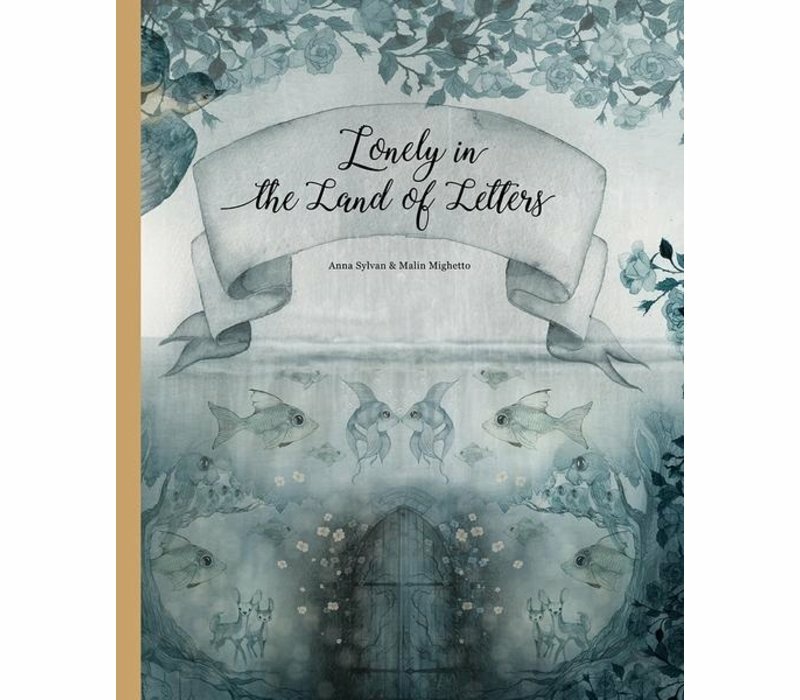 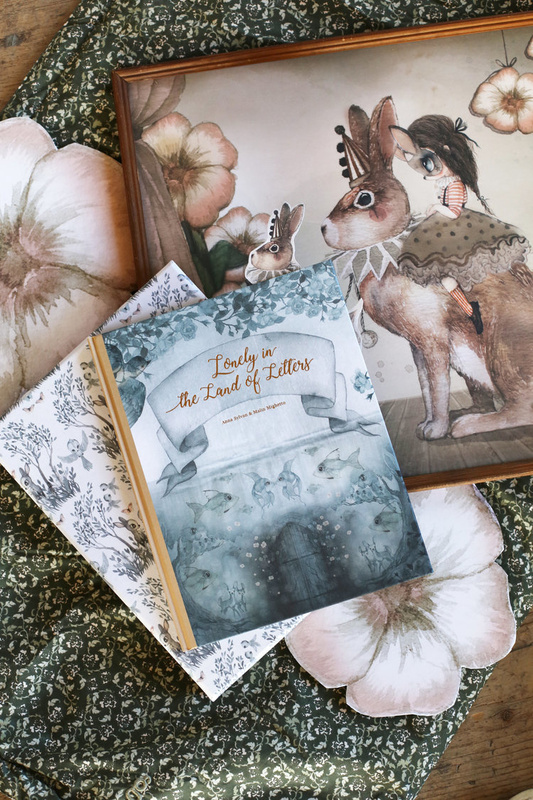 We got to follow Elba’s journey, both the one she is doing inside herself and the one she is doing in the magical Land of Letters. 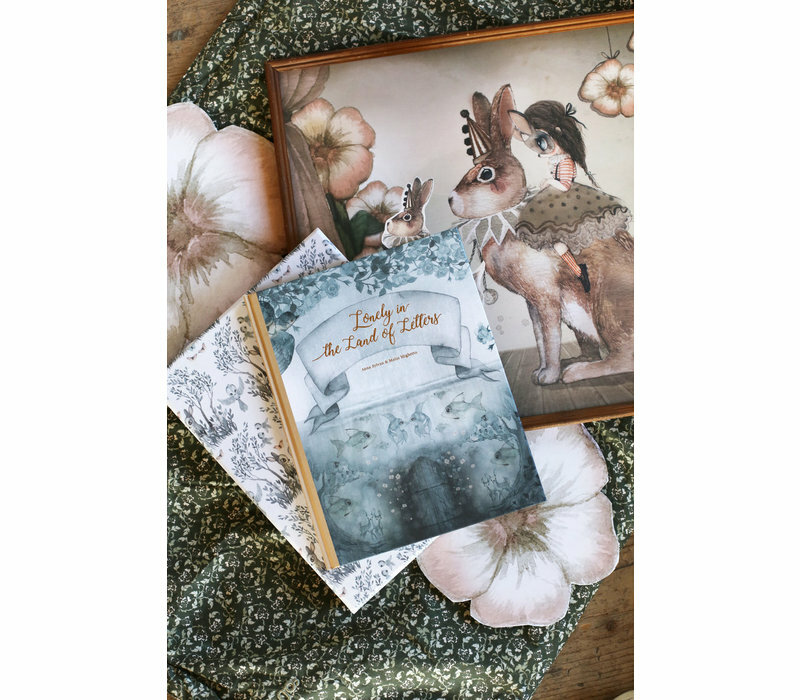 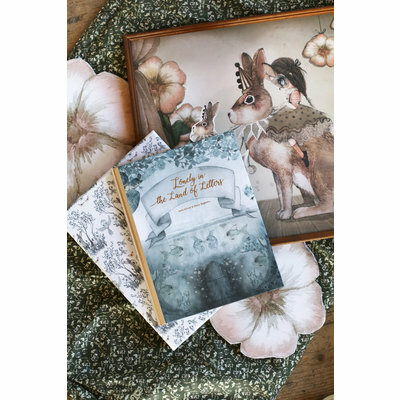 The book is 36 pages of Mrs Mighetto’s typical whimsical mark of fairy tale and aquarelle.